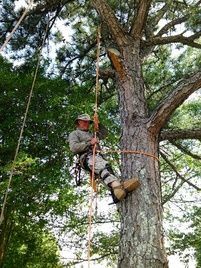 Warner Robins Tree Service by Blalock is ran by the owner who has 44 years experience in doing tree removal, trimming & cutting work in Warner Robins, GA with family operated crew of highly skilled, certified arborists and tree surgeons that get the job done at the highest level. We are licensed & insured, and run a tree service crew that run all year around. 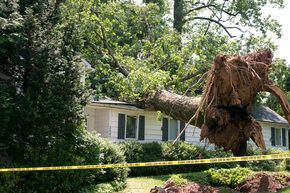 When you need challenging or difficult tree removal or emergency tree service, give us a call because we are always ready to provide our expertise to people of Warner Robins, Macon & Perry. 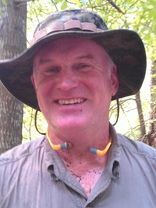 Fixr has validated the email provided by Warner Robins Tree Service by Blalock. Fixr has reviewed the content provided by Warner Robins Tree Service by Blalock to match our community guidelines. Warner Robins Tree Service by Blalock has been rated with 22 experience points based on Fixr's rating system.